To ensure all participants a safe and enjoyable atmosphere, we ask that all members and guests familiarize themselves with and abide by the following rule and regulations when in the pool area. Click the view more button for our pool rules. 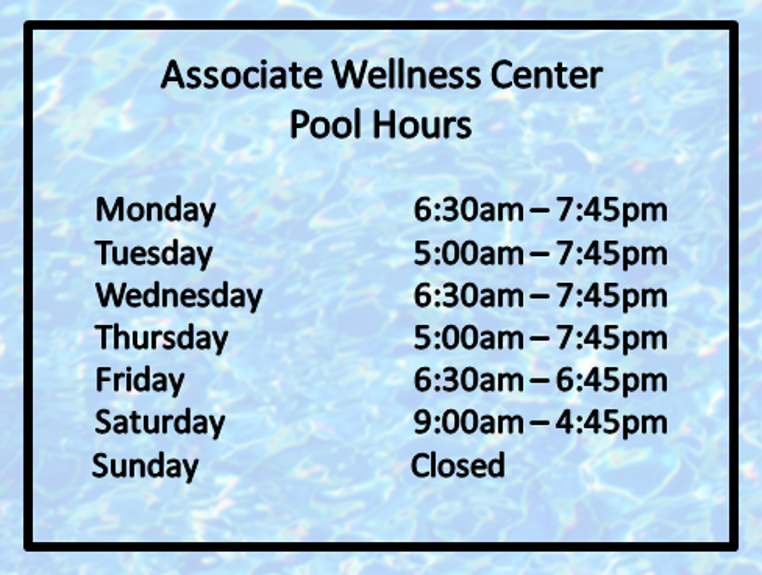 The Honda Wellness Centers offer Swim Lessons for all abilities and ages!